When it comes to beauty, the eyes have it. Ever feel like you'd love to lengthen your lashes with the swipe of a spoolie or lift your brows to redefine your face and features? LASHEM may be the answer. Touted as "extensions in a bottle", their EYELASH & BROW ENHANCING SERUM has been shown to give you all the eye-enhancing beauty you crave. From instantly alluring, longer, thicker lashes to sculpted and lifted brows, the EYELASH & BROW ENHANCING SERUM creates those face framing features that add a certain freshness and youth to your face, leaving you looking your beautiful best. Women who've tried LASHEM for themselves have found the results to be beautifully beyond their expectations. 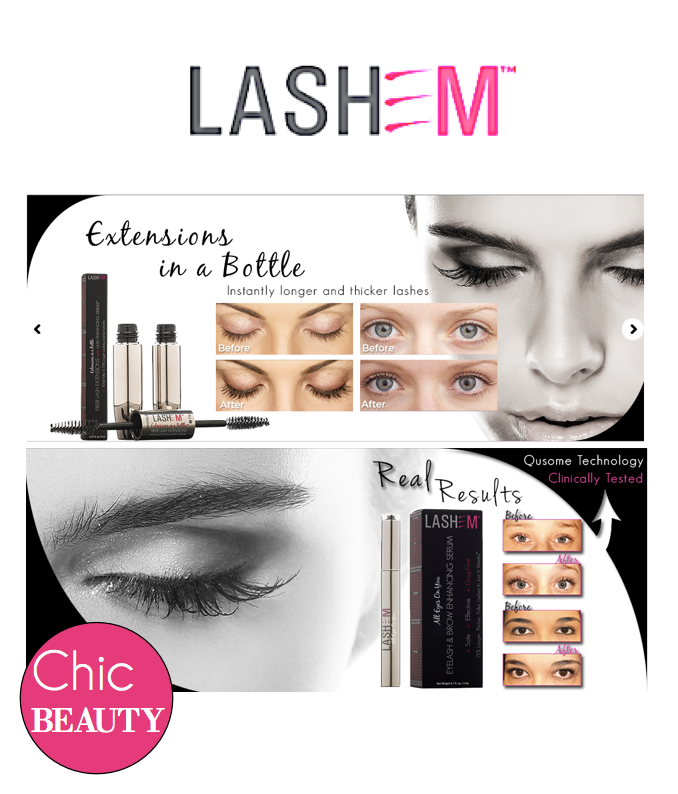 LASHEM lets your natural beauty shine through without the hassle of false lashes or extensions. What's even more beautiful is that LASHEM also supports Look Good Feel Better, with 3% of sales proceeds going to the Look Good Feel Better Program which is dedicated to helping and teaching women how to overcome appearance related side-effects of cancer treatments. Not only is LASHEM a way to help you look and feel gorgeous and help women in need, they are also style savvy. LASHEM is hosting a Christian Dior Giveaway. The winner will receive a Christian Dior bag valued at $2,500 and there will be a second place prize of a wallet valued at over $800. Entry is simple, just like LASHEM and share them on your facebook page, follow LASHEM and tweet the giveaway on twitter and leave them your favorite beauty tip on their facebook page. Giveaway ends on 9/22. 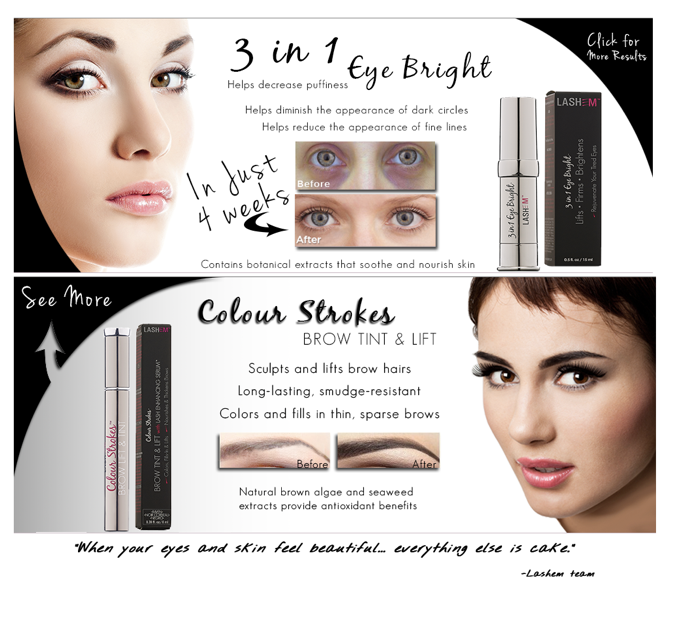 Good luck to all who enter and please send me those gorgeous photos your lush lashes!